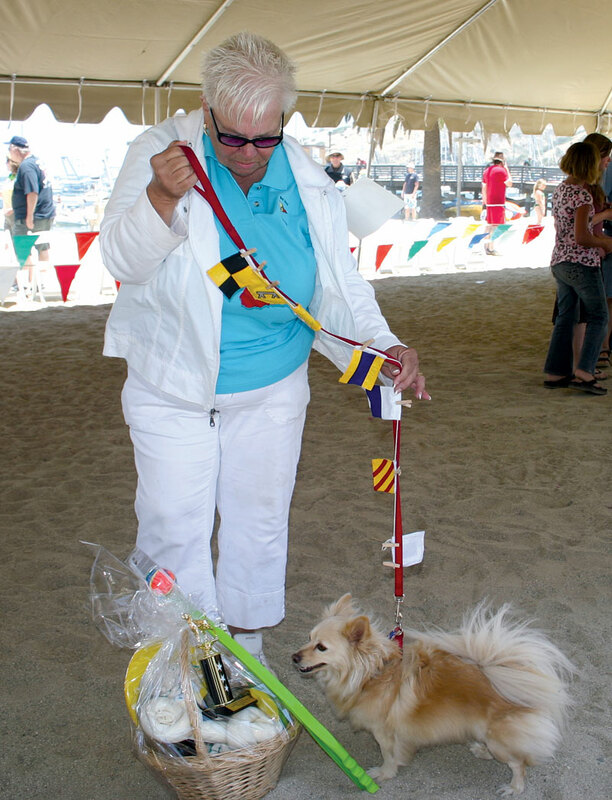 TWO HARBORS — Dogs who enjoy boating, and the humans who enjoy going with them, will be celebrated at the Two Harbors’ 11th annual Yacht Dog Show starting at 2 p.m. June 23, on the beach. Contestants can sign up to participate beginning at 1 p.m. the day of the event. Categories for top honors at this year’s fun-filled event include “Best Kisser,” “Best Trick,” “Best Dressed,” “Best Owner and Dog Lookalike” and “Best Overall Yacht Dog.” Winners will receive prizes and trophies. A team of judges will determine the winners, however, their opinion is often swayed by the reactions each entrant receives from the crowd of spectators who gather for the Yacht Dog Show. While the competition is light-hearted, the event is an annual favorite for visiting boaters — and it showcases the fact that Two Harbors is a dog-friendly destination, Luchau-Boutillier said. Everyone is welcome to participate in the show, as long as their dogs’ vaccinations are up to date. There is no entry fee. For more information, go to visittwoharbors.com.